By default Userdir Module is available when apache2 package installed on ubuntu server but not yet active. We just need to enable userdir module to be used. 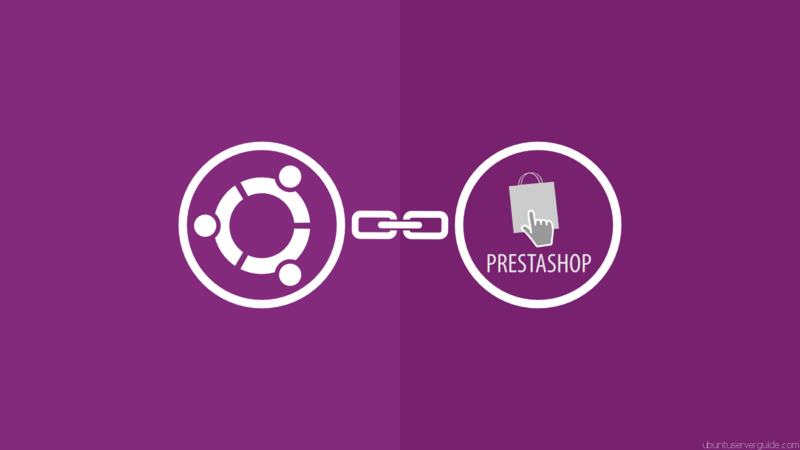 Follow the guide how to enable Apache2 Userdir Module in ubuntu server. Make sure the Apache webserver is installed correctly. 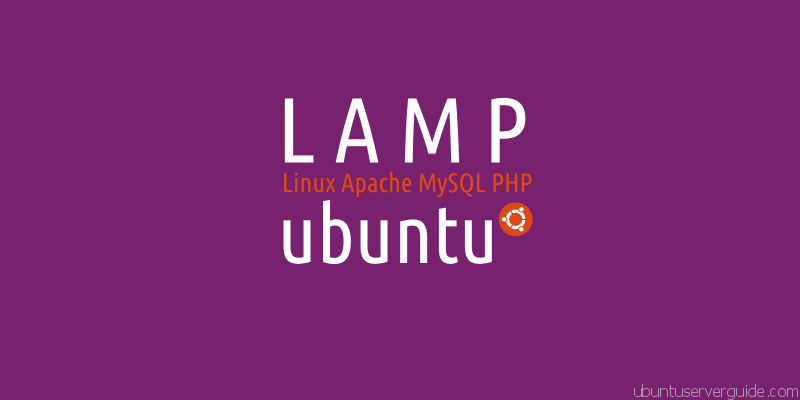 I’ve already wrote about How to Install LAMP server you can found it here. 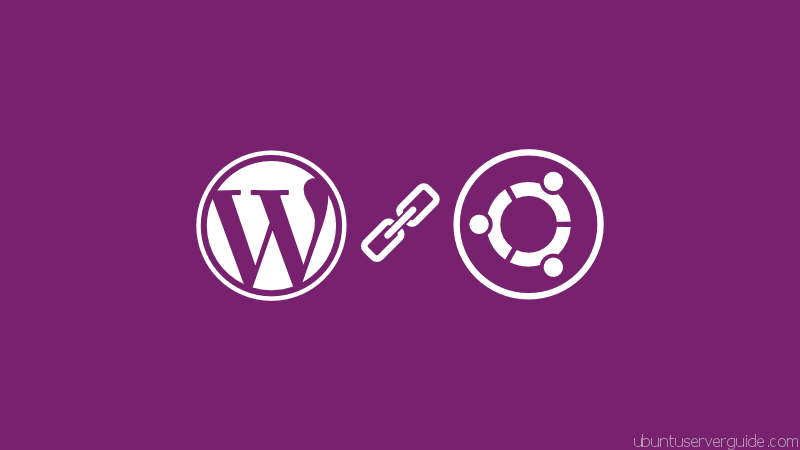 After userdir module enabled, users can put HTML files into the folder /home/username/public_html. But only static HTML files only, PHP scripts can not be used. 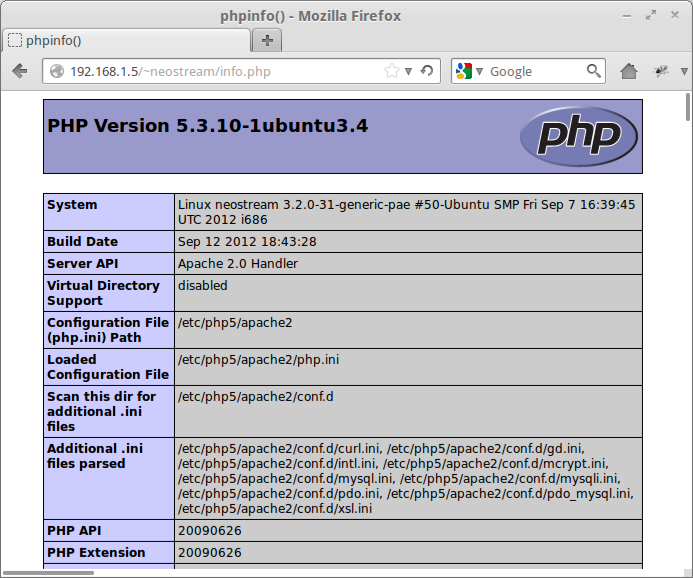 Although Apache2 have been bundled with PHP module. If you done, open the web browser then access http://[hostname]/~username/info.php. 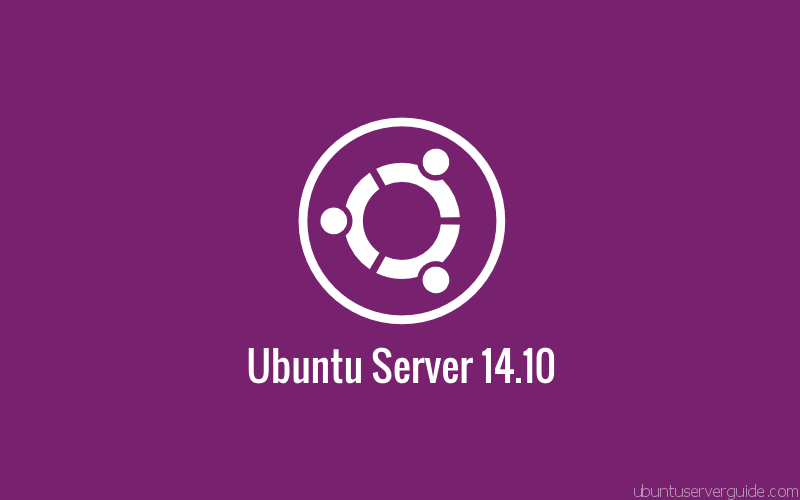 Related Post "How to Enable and Configure Apache2 Userdir Module in Ubuntu Server 12.04"
There is one issue when the user’s directory is encrypted. Need additionaly check chmod for the home directory, the value must be 0755. Thanks a lot! Works great.